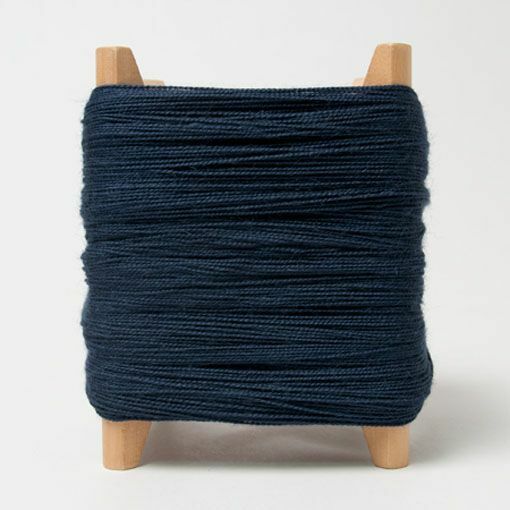 Shibui Cima is a buttery soft lace weight yarn that is a breathtaking combination of the finest merino and baby alpaca. 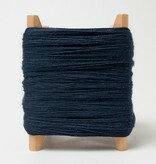 In addition to that lush softness, Cima has great stitch definition and comes in a broad range of beautiful colors. Shibui Cima is amazing on its own and worked together with other Shibui yarns for drop-dead-gorgeous projects.